– A potluck dish to share. Whatever you wish. It always works out. 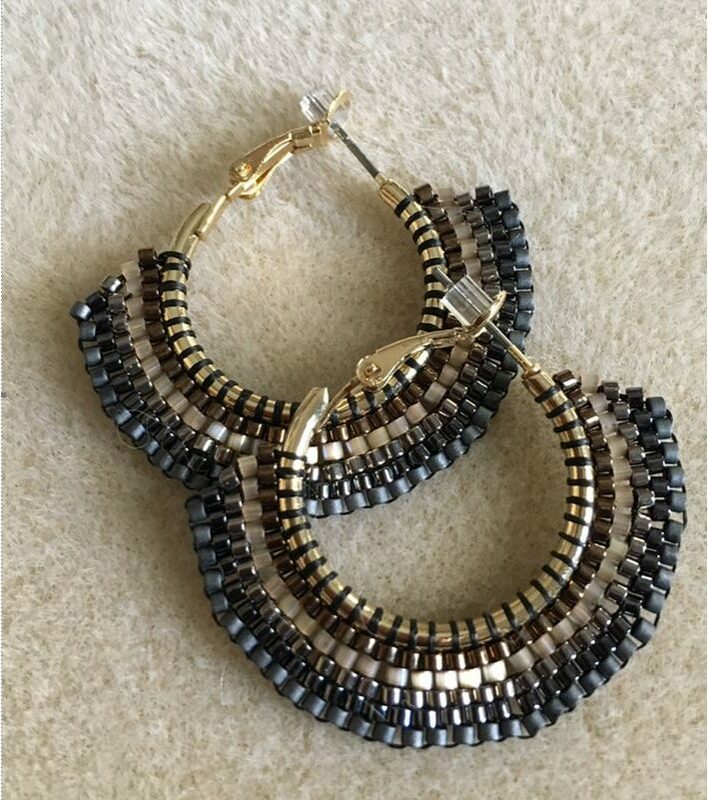 – For the gift exchange, a pair of earrings you have made. Gift wrap but no name. – Jewelry for the SafePlace charity. SafePlace is a residence for women and children escaping domestic violence. The children are invited to select jewelry pieces for a Christmas gift for their mother. If boxed, needs to be opened for children to see. – As always, please bring your pieces for Show & Tell or things you want to sell.